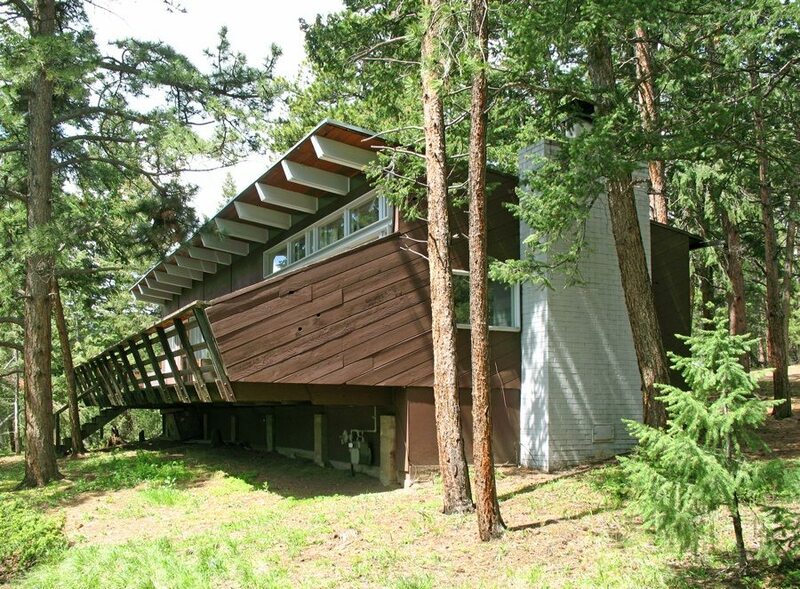 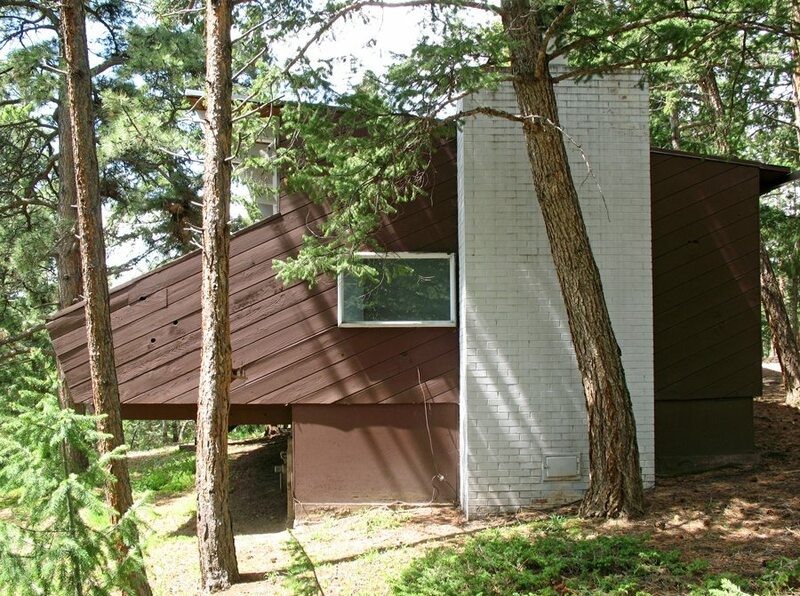 1960’s-era mountain cabin designed by Colorado architect Eugene Sternberg in Evergreen. 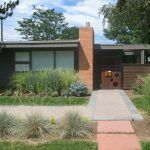 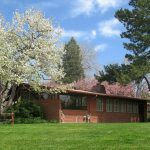 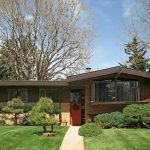 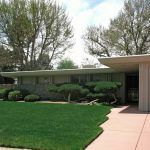 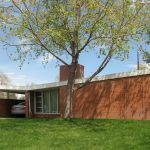 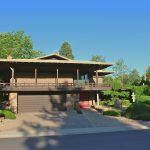 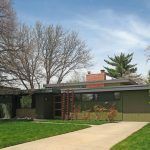 Sternberg is well known for designing many of the first homes for Arapahoe Acres (including the innovative street plan) as well as many International-style buildings throughout Littleton. 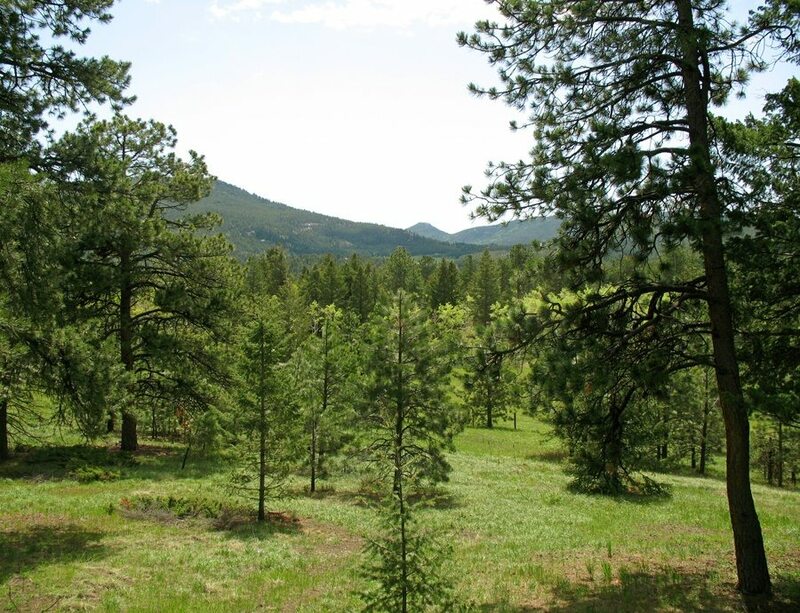 Here is the beautiful view from the deck of this cabin.